Are you searching for auto paint services costs in San Diego, CA? 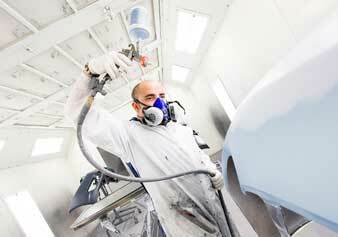 Auto body paint costs can vary depending on how much surface area is involved. 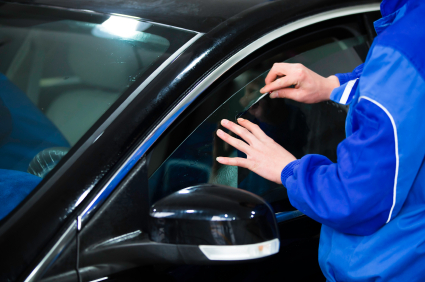 Restoring your vehicle’s finish can give it a fresh appearance and increase it’s resale value and aesthetic appeal. There are numerous steps involved in painting a vehicle. The vehicle generally gets prepped for a new layer of paint with a power wash and a detailed sanding. Plastic materials are generally used to cover areas that should not be painted such as the windows, tires and headlamps. A base coat or primer may be used in order to help the paint adhere better. The primed coat may have a gritty texture and need to be sanded down prior to painting. The paint is applied in even coats and followed with a clear coat for extra shine and protection. It can take two to three coats in order to cover the vehicle. Thinners may also be mixed in with the paint in order to achieve the ideal consistency. Painting smaller areas which require detailed work such as the engine bay and trunk will take longer since it may involve removing the vehicle and stripping down the car. Equipment used during the process may include a buffer, spray gun and a face mask for protection. Dust extractors may also be used in order to keep the area clean. Contact us for an estimate if you are interested auto body paint service in San Diego, CA.